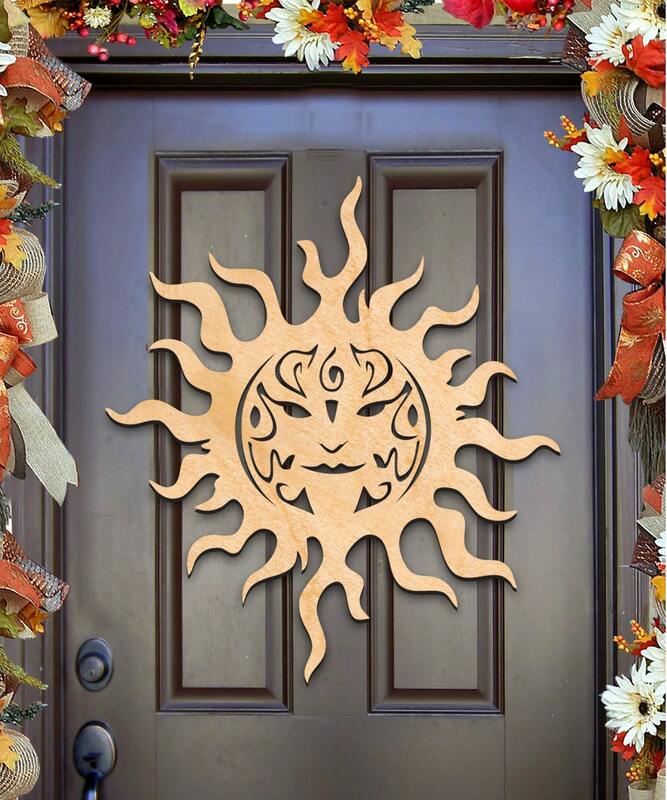 This beautifully handcrafted Celtic Sun Charm Wall Décor and Door Hanger, Unfinished Wooden Decorative item makes for a great gift for any occasion and great for home and garden decorating. Arrives ready to decorate your living space with! Multi-use item, great for DIY Projects and Ideas. 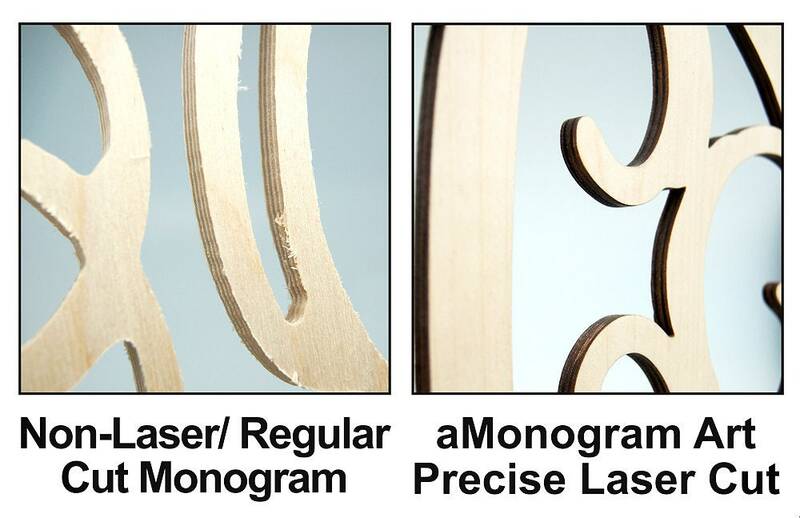 -Made from high quality 1/4″ Baltic plywood best quality birch wood. *** Looked great! Great job overall & awesome customer service.